The following review is for a product manufactured by Research Verified, called IBS Relief. When it comes to a high quality product that delivers effective results, one must take note of the ingredients in the product as well as the added benefits. 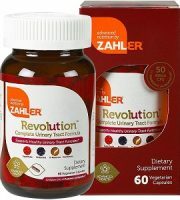 Unlike other product, Research Verified IBS Relief fits the criteria. 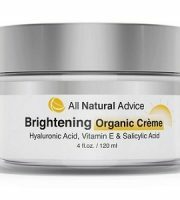 It contains key natural ingredients formulated in the correct daily doses, as proven in clinical studies. It also contains BioPerine and natural digestive enzymes. 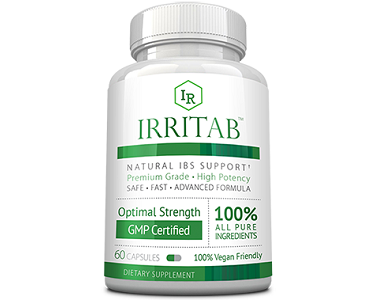 Read on to see what Research Verified IBS Relief can do for you as an effective dietary supplement in treating the symptoms of Irritable Bowel Syndrome (IBS). IBS Relief is made up of natural, scientifically researched ingredients. Vitamin D has been found to help maintain top intestinal health. The other natural ingredients work in combination to relieve the symptoms of IBS as well as protect and support the digestive system. 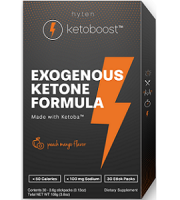 The enzymes found in this product help stimulate the chemical reactions which breakdown carbohydrates, fats, and proteins, which in turn help for regular bowel movement. 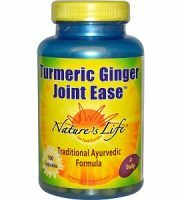 In addition, it also contains a key ingredient which helps with absorption and bioavailability, namely BioPerine. It is also noteworthy that this product does not contain filler, binder, additives, or preservatives. 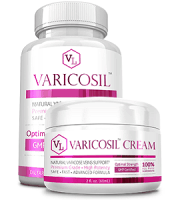 The product is vegan friendly as the capsules are made from vegetable cellulose. 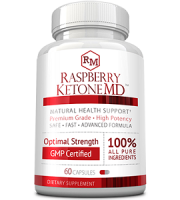 Users are recommended in taking this product as a dietary supplement. 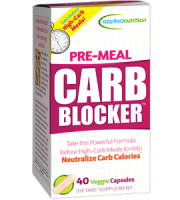 Two capsules should be taken daily, 30 minutes before a meal. It is suggested that one take it with a full glass of water. 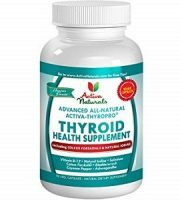 For continued use of the supplement, take one capsule daily. If you wish to purchase the product, it can be done online by following the instructions on the manufacturer’s website. A single bottle will cost $69.95, however, with the discount it currently costs $48. A 3-month supply can also be purchased for $98. However, if you wish to use the product long-term, it is best to purchase the 6-month supply for $142, as results for IBS relief takes time. It is very helpful that the manufacturer offers discounts and bulk packages. The manufacturer offers a risk free, 365-day money-back guarantee on all products purchased. If you feel, for any reason, that the product does not deliver the results as promised, then you may return it within 365-days for a full refund. This return policy is for opened and unopened bottles, as long as you send all the bottles back. Just remember that shipping fees are not included for a refund. After reviewing Research Verified IBS Relief, it is clear to see why it stands out above the rest. 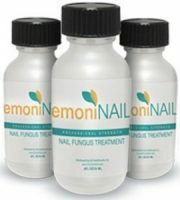 It provides the correct natural ingredients and concentrations for effective treatment. Furthermore, customers are provided with discounts and bulk packages which is very convenient when purchasing long-term. Finally, there is a solid 365-day money-back guarantee offered by the manufacturer, if you feel for any reason unhappy about the results of the product. 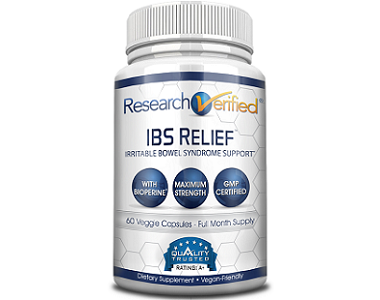 We recommend the use of Research Verified IBS Relief as it has proven to be an effective supplement in the treatment and prevention of IBS.